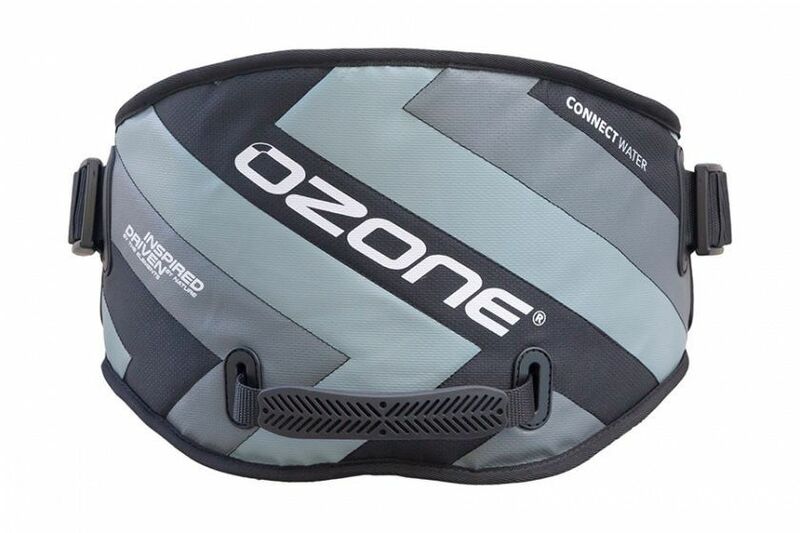 The Connect Water Harness is a new take on Kiteboarding harness design - it is clean, simple, lightweight, and offers freedom of movement that surpasses anything currently on the market. 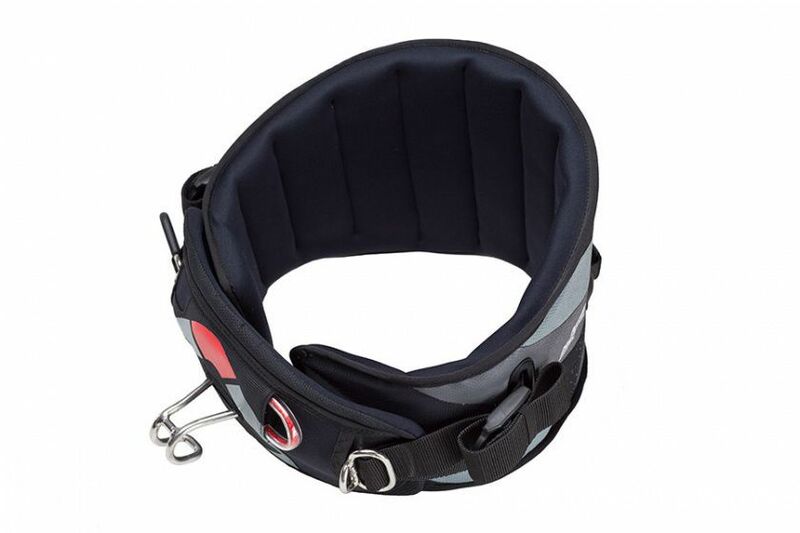 We have maintained a clean and functional design, no unnecessary cosmetic items will be found on this harness. 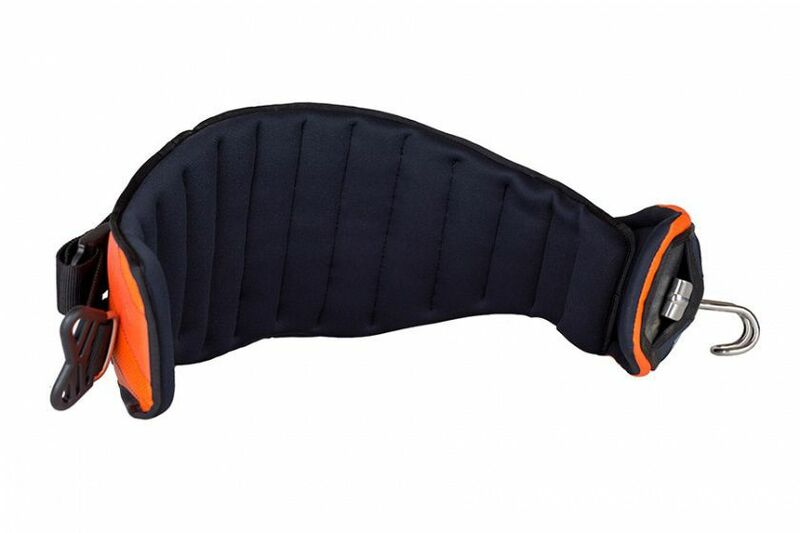 It’s a very comfortable fitting shape with extra soft foam padding, designed to be worn tight for ideal load transfer to the body. Its sleek lines and carefully sculpted shape mean that riding in board shorts is a rash/rub free experience.The Connect Water harness is perfect for day-to-day freeride sessions on any board - twin tip, surfboard or foil board. The uniquely designed low profile fit increases body movement range in all directions. 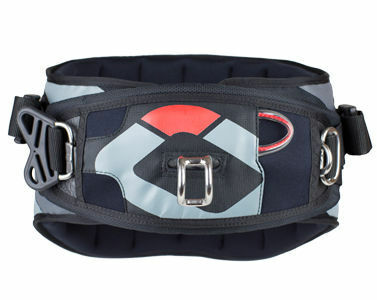 In the waves this allows a huge amount of extra freedom during turns, where a normal harness can often get in your way resulting in unwanted body positioning.Its lightweight construction and the possibility to lay it flat without distorting a pre-determined or fixed shape make it the perfect travel harness. 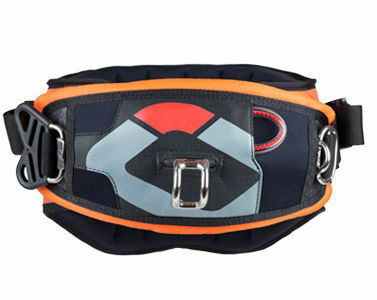 When we say lightweight we mean it - the Medium size weighs only 990grams including the spreader bar!